Santorini photo tours has become very popular throughout the past years and a fantastic idea. I will make your photo tour day stress free and fan, with perfect and unforgettable pictures of our beautiful Island of Santorini. Santorini Photo tours at the world’s greatest locations, landscape and cultural photography. Led by professional photographers! 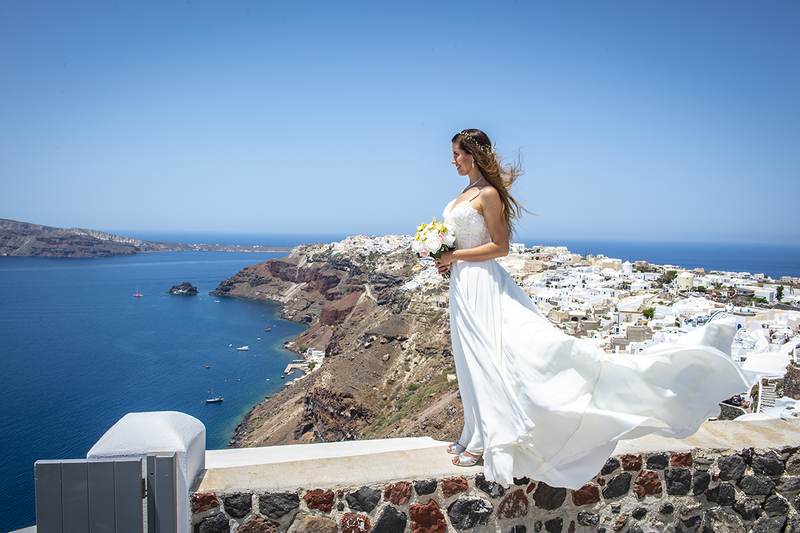 If you don’t have time to organize your wedding in Santorini, or if you just like to take beautiful pictures while you are on the Island with your love ones, we offer you a photo session service that last 2 – 3 hours. 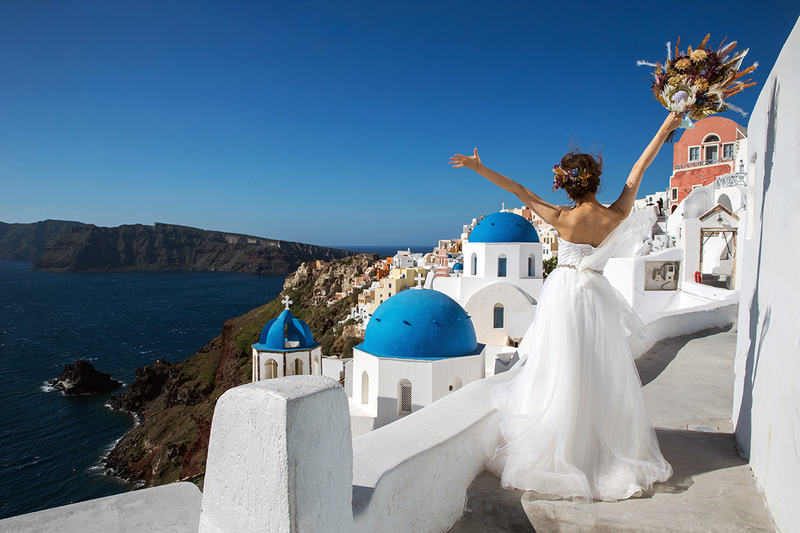 We will drive you to the most extraordinary Santorini locations, to take your photos. 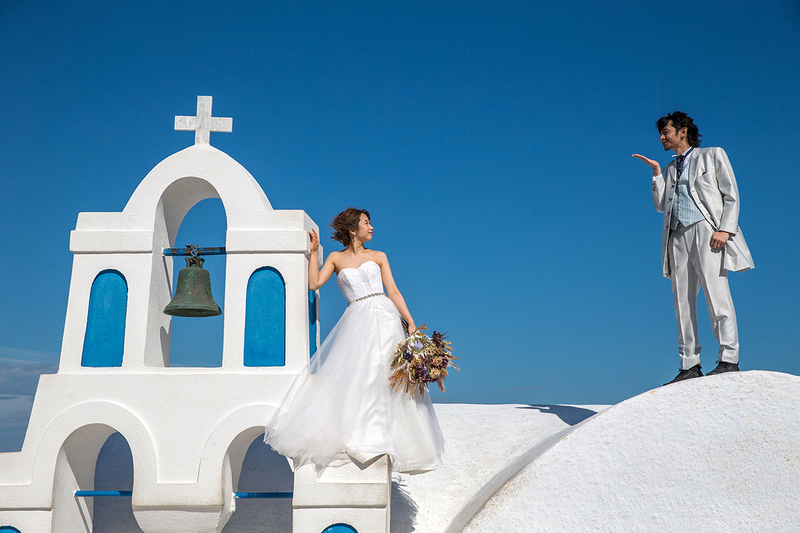 You can wear your wedding dress and have a fantastic result of Santorini contrast between the white and the blue colors of the Island. Santorini photography tour is one of the best tours in Santorini. Our professional Santorini photo tours photographer will came to meet you at your hotel or at the port of Santorini, if you are coming with the cruise ship for one day to the island and start the photo session immediately. The most popular Santorini photo tours are for 3 hours and the cot is 300 Euros. Santorini Photography tour by Jessica, low cost Santorini photography on the best spots of Santorini including car and driver! Santorini Photography tour is my passion and I love being able to make other people’s vacations into beautifully edited memories! If you like stories and want to see my works. 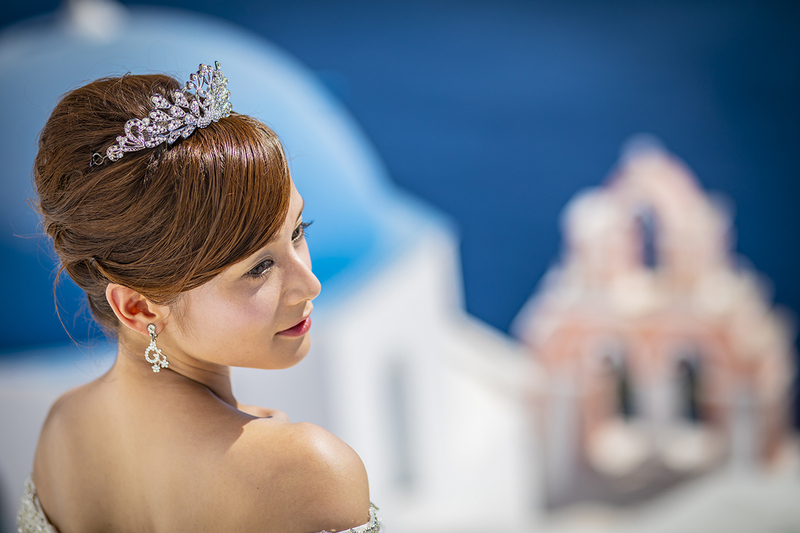 Click to view my personal blog about Santorini Photography Tours and Wedding Photography below! Santorini Photo tour by photography team of www.santoriniphotographytours.com with only 300 Euros. This price is include a fully Air condition car and the driver that he will drive you around the best spots of Santorini with the photographer for pictures. We have many different Photography tour packages and services with low prices for Santorini photo tours and you can choose the one that is best for you. A Santorini photo tour has become very popular throughout the past years and a fantastic idea. I will make your photo tour day stress free and fan, with perfect and unforgettable pictures of our beautiful Island of Santorini. 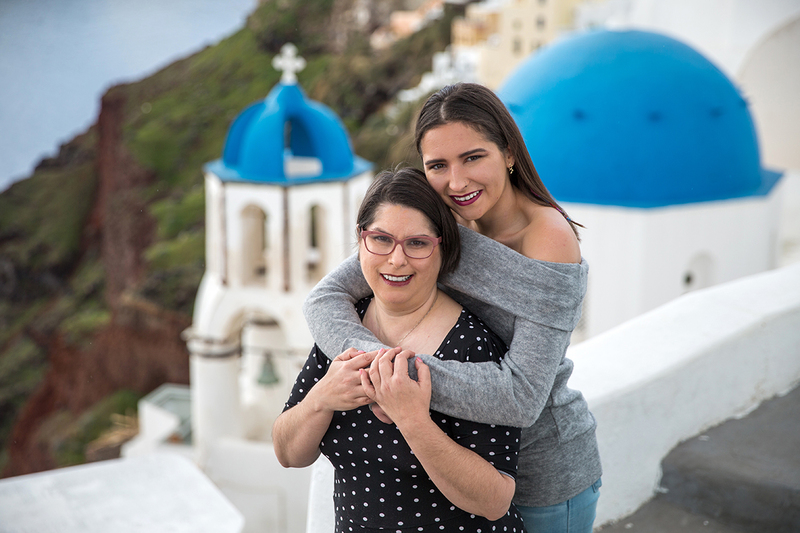 I will listen to your thoughts about our photo tour of the day and help you chose the best posers for pictures on your dream locations of Santorini.